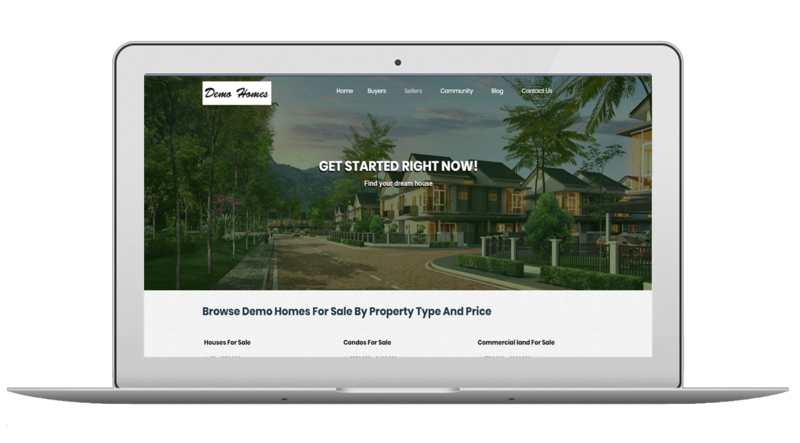 Don’t just take our word for it—find out why ATRAKmedia will change your Real Estate Web world with professional branding. © 2019www.ATRAKmedia.com. All Rights Reserved.